Moonlight Slumber’s white comfort-U full body pillow is ideal for a sound sleep for everyone and especially pregnant women. Moonlight Slumber is in the market to offer maternity and nursery products and their products have always been a source of comfort to customers. This comfort-U pillow is also tested to ensure comfort of mother and child. It is also a model pillow for athletes with sore muscles looking for a good night’s sleep. This U-shaped pillow will also serve older people who need more support during their sleep or people in general who want a comfortable sleep experience. No matter how cozy your mattress is, the support that you get from full body pillows can improve your sleep and ensure that you catch up on sleep hours. This pillow is made from material that will neither flatten nor clump overtime. It is also easy to wash and dry at home. The cover is made of cotton and filled with Fusion Fiber which ensures that the pillow retains its original shape for long time. 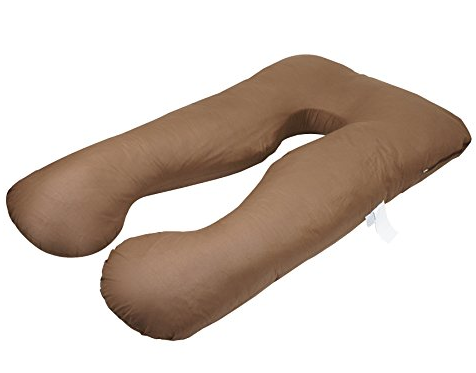 In short, this is a full body pillow which is great for multiple reasons like during maternity, for resting, by athletes, seniors and for general sleep in a comfortable position. This is a C-shaped full body pillow which is ideal not only for pregnant women but for anyone who has trouble sleeping at night. A good night’s sleep can significantly improve your physical and mental health but sometimes it is difficult to sleep at night. In order to get more support and rest after a day’s work, a full body pillow can come in handy. This PharMeDoc C-shaped pillow will adhere to your body’s shape to ensure maximum comfort. This pillow’s case is hypoallergenic and it can be washed at home. Usually we take to sleeping with a stack of multiple pillows to get the support we need at night. 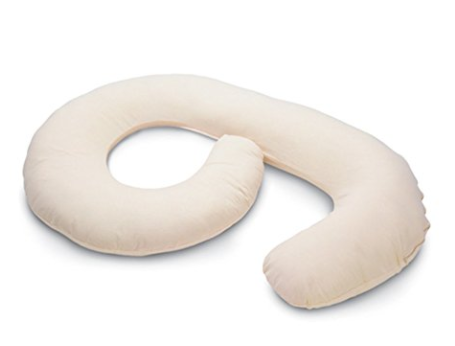 However, this C-shaped pillow is not only supportive of the neck and head alone, but the entire body. Working people especially those who work at a desk all day often complain of sore muscles and neck pain. If you incorporate supportive full-body pillow for resting and sleeping you will feel much better. Even pregnant women can use this special pillow for a comfortable sleep time. People recovering from surgery will also appreciate the extra support that a full body pillow provides. This PharMeDoc C-shaped pillow is also cheaper than many other full body pillows. Meiz full body pillow comes in two colors: pink and blue. This pillow is comforting for pregnant and menstruating women as it provides support to ease abdominal pain. However, it has a broad spectrum and therefore is just as helpful for men who have sore muscles from working hard. This pillow is also ideal during travel as travelling does not only tire you but also takes a toll on your sleep pattern. The U-shaped head support allows you to rest your neck on a comfortable support so you can avoid tossing and turning at night. Using support during night can also promote blood circulation while also keeping you snug and well rested. The extra midsection length is suitable to tuck between the knees which is helpful for leg muscles as well. The U-shape will easily cradle your body so you can rest in warmth. In a nutshell, this Meiz full body U-shaped pillow is helpful for everyone. 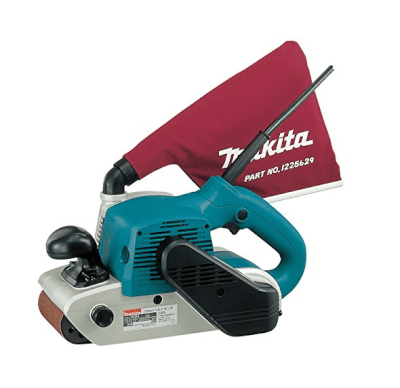 From women to men and younger to elder people it is made to provide comfort. It is filled with 100% polyester fiberfill which will adjust to your body’s position as you change sides during sleep. ZENY full body pillow is a unique U-shaped pillow which is specifically designed to provide comfort during sleep. This is a coffee-colored pillow which has extra curves on the inner side to perfectly embrace your body. It will contour the entire body for support so you can rest easy without struggling during night. Since there is extra support, even pregnant ladies can sleep on their side without worrying. This U-shaped pillow is filled with polyethylene that is smell-free so it provides adjustable support without discomfort. Since it is also long it can be used by tall people who often struggle with finding the right sleeping position. This pillow can also be a great help for the elderly who have trouble sleeping. The pillow comes with a cotton pillow cover which is easy to wash at home. 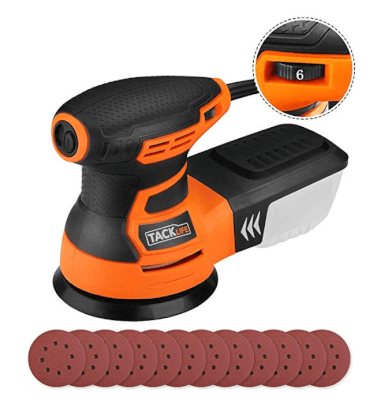 The polyethylene is also adjustable and avoids clumping over time. 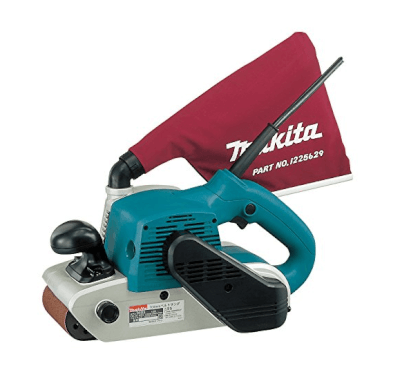 Many customers have used this for recovery from surgical operations and remain satisfied with their purchase. 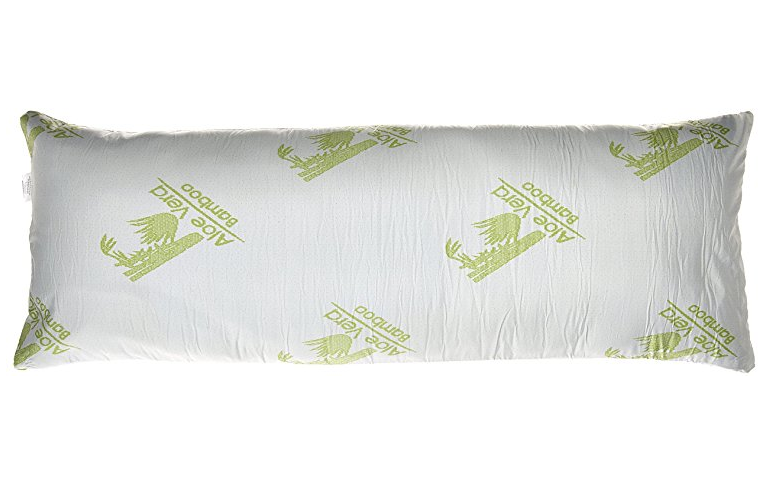 Others who have used this during maternity are also happy with how this pillow made sleeping easier for them. As a takeaway, this pillow is for anyone who wants a good night sleep without the trouble of stacking too many pillows. This ivory colored U-shaped full body pillow is a faultless purchase for several reasons. Although it is a maternity pillow, anyone can use it for resting and sleeping. What makes this pillow special is the fact that it has a velvet cover which is softer than cotton. Since the cover is made from 100% pure velour it can also be washed at home whenever needed. 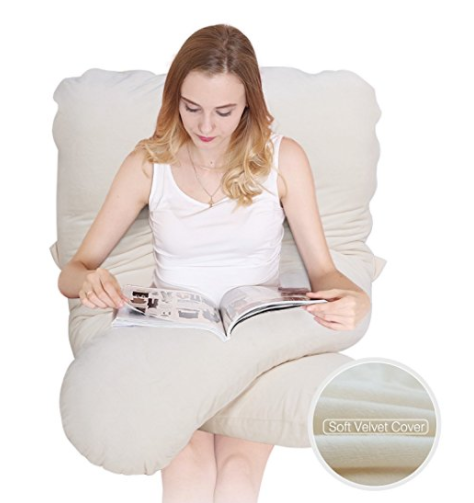 This pillow is eat to adjust into other positions so you can use it while relaxing, watching TV, and reading. This pillow also comes with inner contour which means that it provides complete body support instead of just upper body. It allows you to change positions during the night without losing your sleep. This is a therapeutic pillow which will also relieve joint pain, sore muscles, neck ache, back pain and swollen legs. This U-shaped pillow is filled with premium polyester which adheres to body shape and does not clump or flatten. This is a high quality full body pillow that can come in handy during camping and travelling as well. If you are tired of being tired, this can be an investment piece since you can use it for multiple purposes. Aloe 99 is a straight full body pillow which has many other distinct features. This full body pillow is infused with Aloe Vera which makes it especially healing. Aloe Vera is known for its healing properties and so the pillow is also hypoallergenic. It is perfect for adults who are back, side or stomach sleepers. This pillow is ideal for fighting insomnia and fixing your sleeping pattern. This Aloe 99 pillow has a cooling gel technology which yields a soothing effect during sleep. It is also ideal to relieve muscles and relax your body while you sleep in a comfortable manner. This pillow has six years of life which is perfect for its price. If you are often stressed, have sore muscles, struggle with sleeping then this full body pillow might be able to change your lifestyle for the better. It will also improve your body alignment which will naturally relieve joints and ensure a better posture. Although the price might set you back, the benefits of using this aloe-infused full body pillow are too good to pass. This pillow can come in handy on several occasions such as camping. 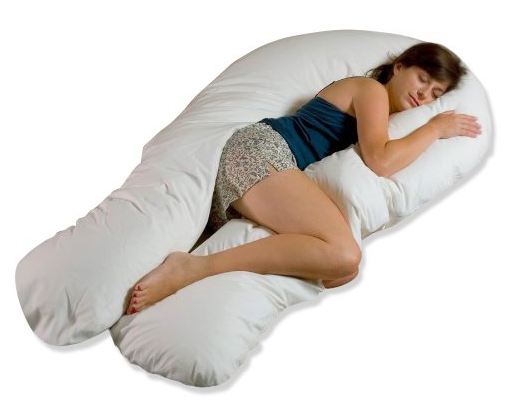 This DREAM CLOUD full body pillow is special because it is over-filled. It focuses on providing maximum comfort and sound sleep. This is a 60 inches long pillow which is also ideal during maternity. Pregnant women need baby bump and back support. Used this pillow for different positions for a sound sleep during night. 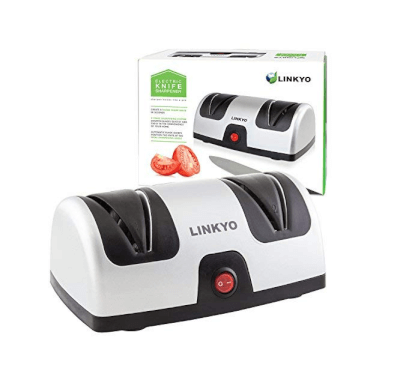 It is also ideal for relaxing and resting your back to relieve back pain from overworking. It also comes with cooling technique to sooth your muscles and keeps your nerves calm. It is ideal for anyone who likes to sleep on their stomach or side as well. Since it is super fluffy it will provide you warming embrace as well. 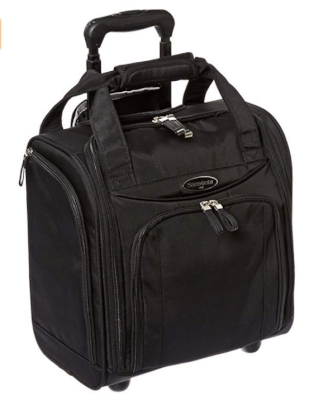 The removable zipper cover is also easy to wash at home. This full length pillow comes with memory foam clusters which are easy to adjust. It will adhere to your body’s curves and positions in a natural way. You can also tuck your arm underneath, or tuck it between your knees. Overall, full body pillows can be pricy but the comfort they bring you can be worth the splurge. This particular pillow is also expensive but it has multiple benefits for adults, pregnant women, and older people which makes it worth the price. Born Free Full Body Pillow is 15 x 7.5 x 19.7 inches in size. This is a comforting pillow that is perfect during maternity as it can adhere to the mother’s body shape. Not only that, it can also be useful after conceiving. It can be used as a nursing pillow which will comfort the mother and child simultaneously. You can arrange the pillow well around toddlers to offer them proper and safe support. Besides that, this pillow can be generally used for sleeping. If you are a side, stomach or back sleeper, this pillow will offer you support and comfort equally. The pillow cover is made from 100% cotton and is easily washable at home. You can also find many covers to fit this Born Free full body pillow. Different patterns and colors will also make it decorative for your interior. People who often have sore muscles from overworking can use this pillow instead of stacking a pile of pillows. This is also a perfect fit between knees to rest your calves and thighs as you sleep. Children also enjoy warm comforting embrace during night time therefore this pillow has multiple uses. All the multiple uses of this pillow make it worth the price. There are so many different types and shapes of fully body pillows available. You can compare and contrast different types of pillows to find out the perfect pillow easily. If you are recovering from surgery you can ask your doctor to recommend a particular shape that will help you sleep better. Pregnant women might also prefer particular type for their resting and sleeping. Since these pillows are usable for multiple purposes you will not regret investing in a good quality pillow either.